We are a very small cattery located in New Jersey, whose primary goals are to produce healthy, friendly, beautiful cats for the show ring and for families. 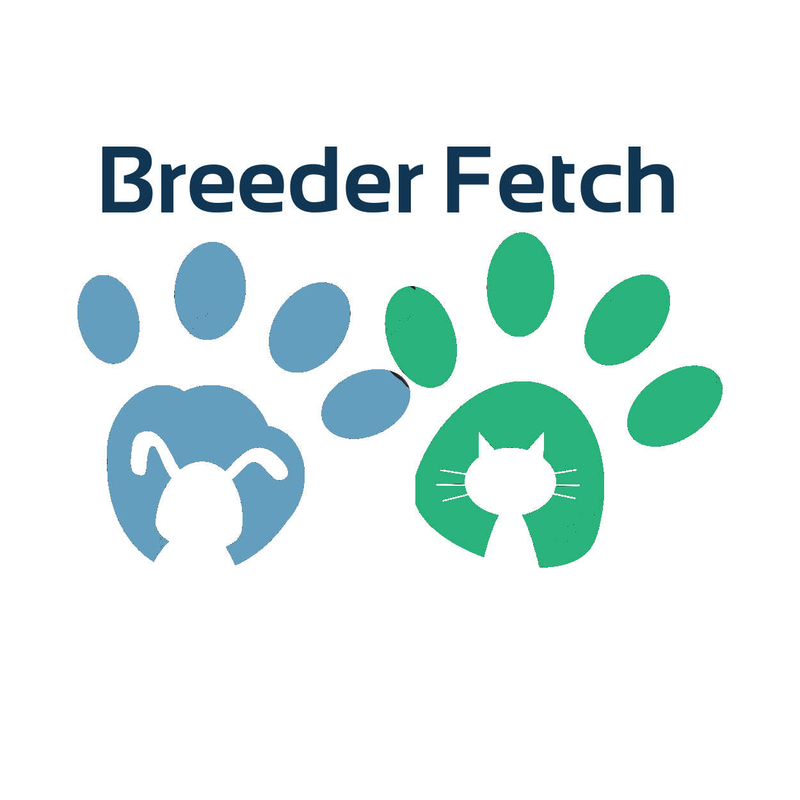 Each breeding is carefully selected to improve the health, temperament and type of the breed. Our cats are produced from national and regional winning pedigrees, and we continue to actively compete in the show ring.